The internet is amazing. 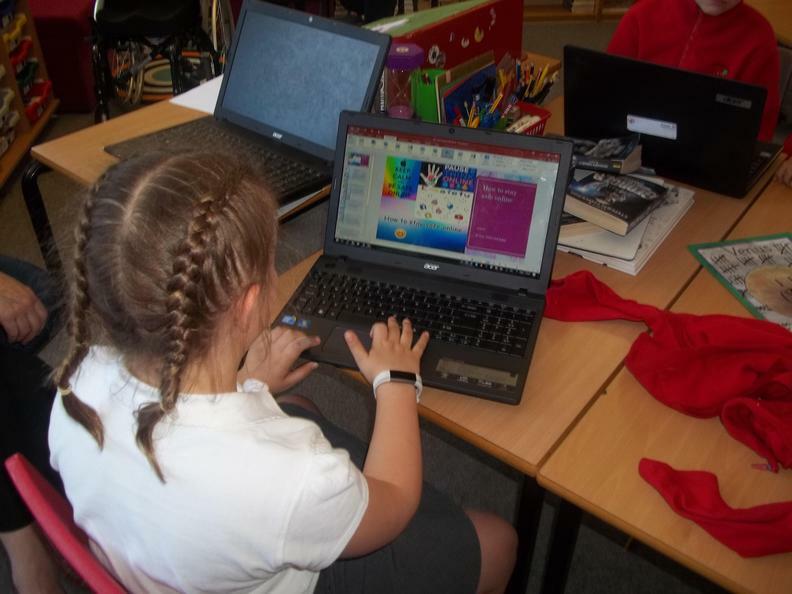 Children can play, learn, create and connect - opening up a whole world of exciting possibilities. 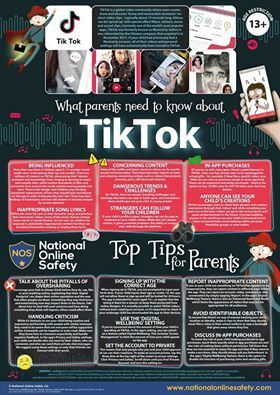 But with the digital world changing all the time, how can you make sure your child’s staying safe? 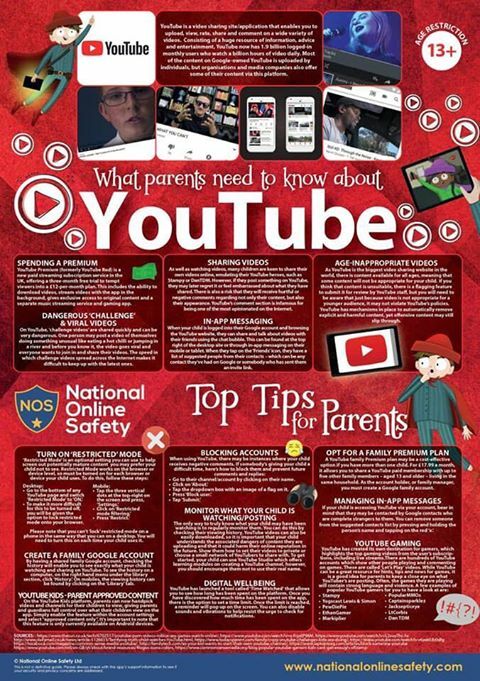 On this page you will find information and resources to help you with keeping your children safe online. 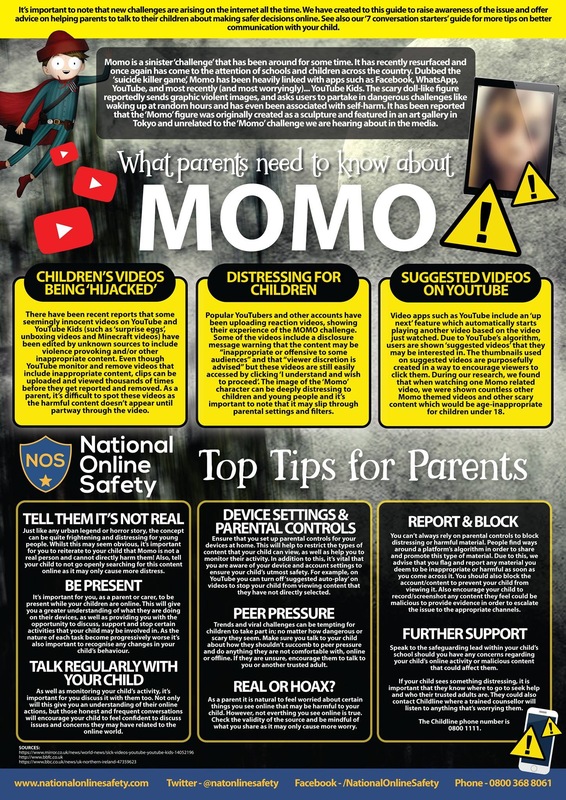 There are further links for keeping children safe under the 'Parents' tab in the 'Useful Links' section. 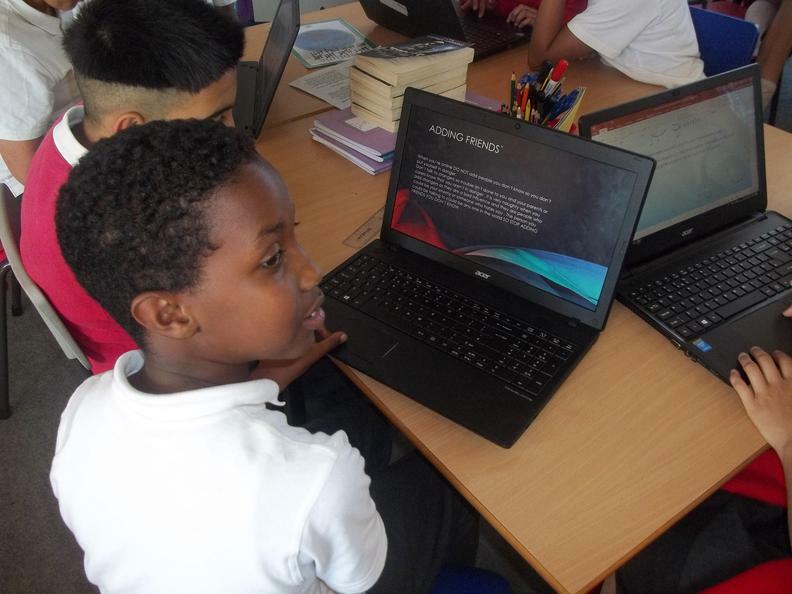 Digital Schools Click here for a range of free resources, expert advice and information on all things digital. 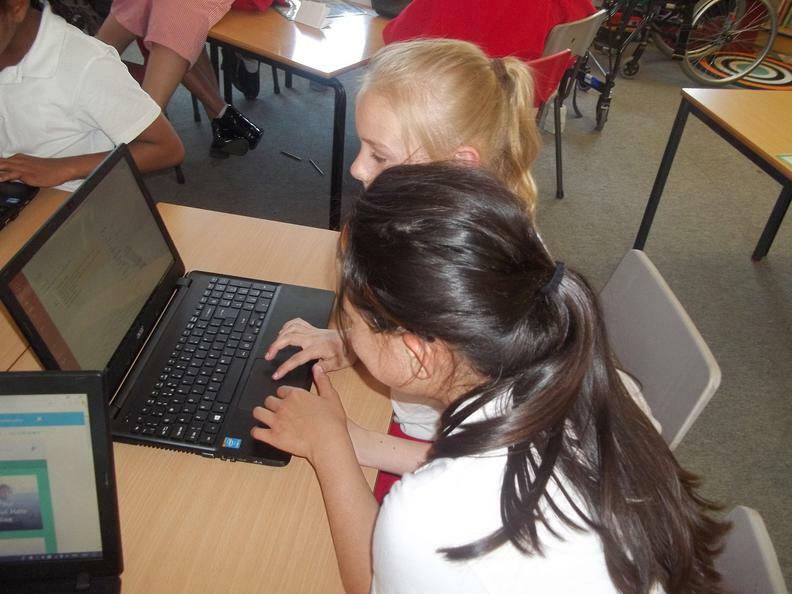 Children throughout the school have been taking part in a range of activities linked to internet safety this week. 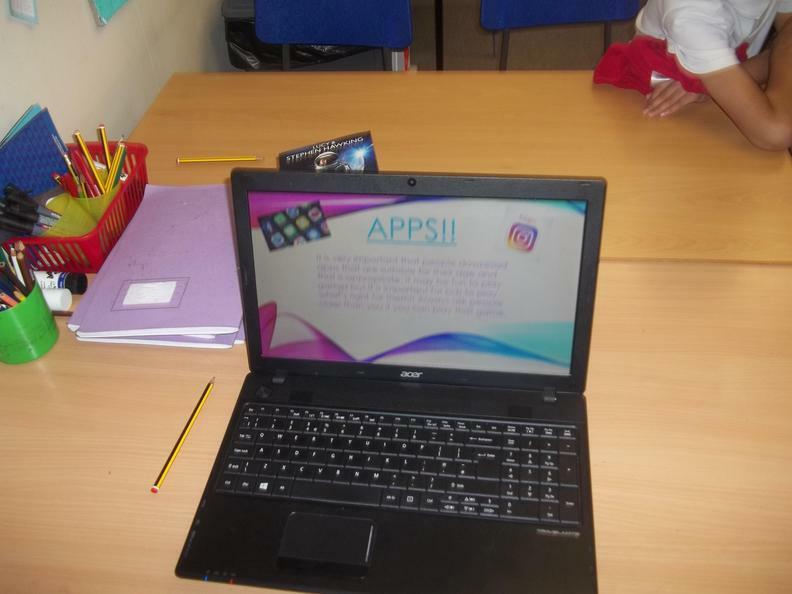 As part of this work, they've looked at how to stay safe when using apps, the information that they should and shouldn't share with strangers online, and also what to do if something goes wrong.